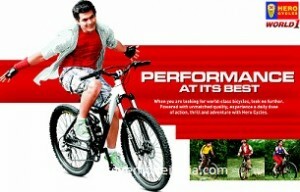 Hero Frolic 12T Cycle Rs. 784. Price is not 784 its 1784.